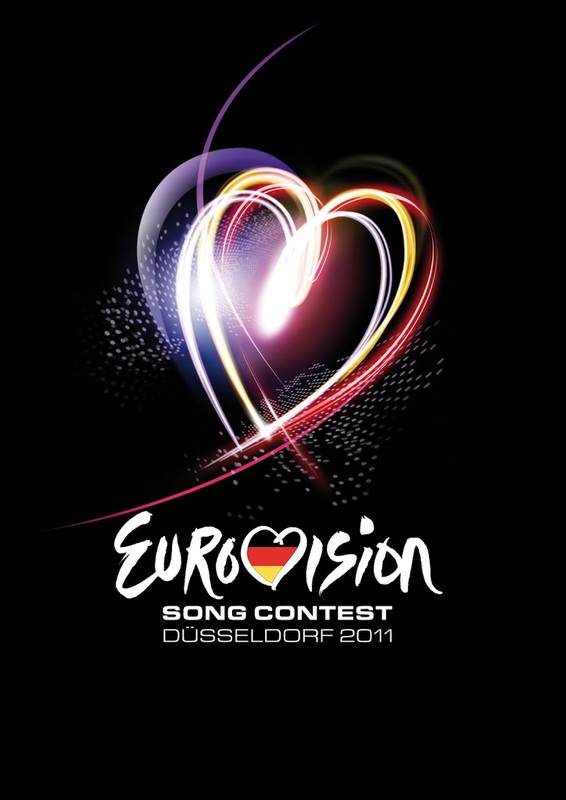 And so we come to the final installment in our 2011 series looking at the songs of Eurovision. 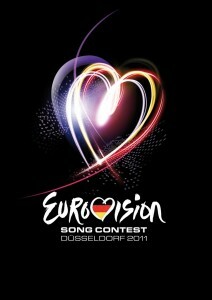 And given that Germany is the host country this year, we’ve saved its entry ’til last. It also appears that the Germans have decided that when you’re on a good thing, stick with it – ’cause the winner of the 2010 Eurovision Song Contest is back again in 2011 – albeit with a different song. Yes, Lena swept all before her in 2010 with her single ‘Satellite’, which soared to the top of the German chart and notched up double platinum sales. Heck, it was so big it even hit the top 40 here in Australia. In 2011, she’ll enter the contest’s grand final (as one of the big five countries, Germany gets automatic qualification to the grand final) with the new single ‘Taken By A Stranger’. We don’t know what it is about this song, but it’s incredibly seductive. Whether it’s Lena’s gorgeous soft vocals or the fact the clip is so desperately stylish, or indeed whether it’s so different to anything else being served up this year… Could Germany win it back to back for the first time since Ireland back in 1993/1994? In fact, Universal Music Australia… We reckon this is strong and stylish enough to be given a go at local radio. What do you say?